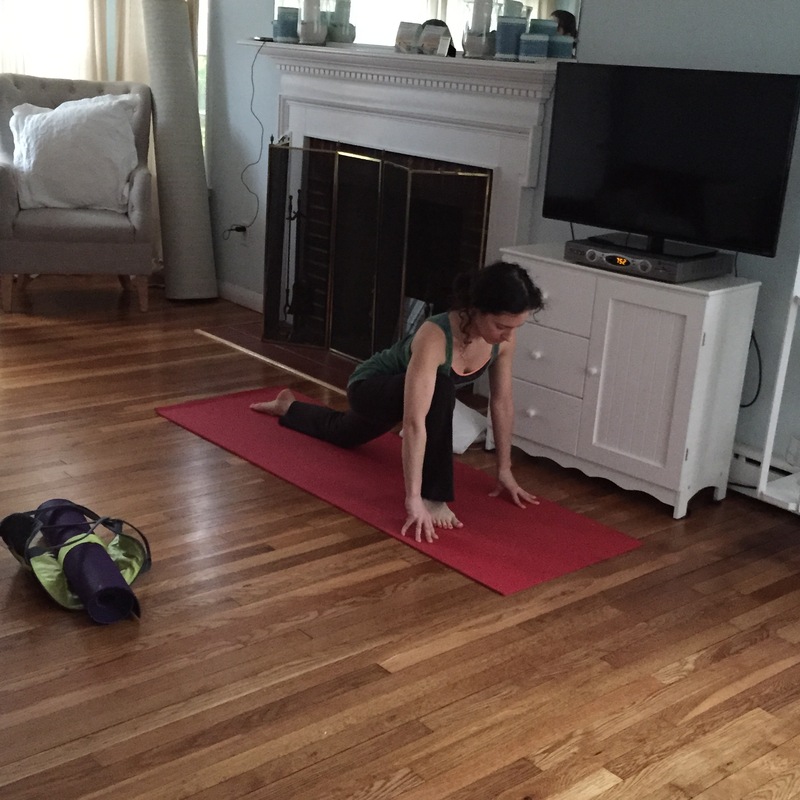 Thank you to everyone who joined us for our Newport, Rhode Island Writing & Yoga Retreat! The retreat kicked off on Thursday night with dinner and a champagne toast. On Friday, Kathleen Spivack (author of With Robert Lowell and His Circle and Pulitzer Prize nominee) graced us with her presence. 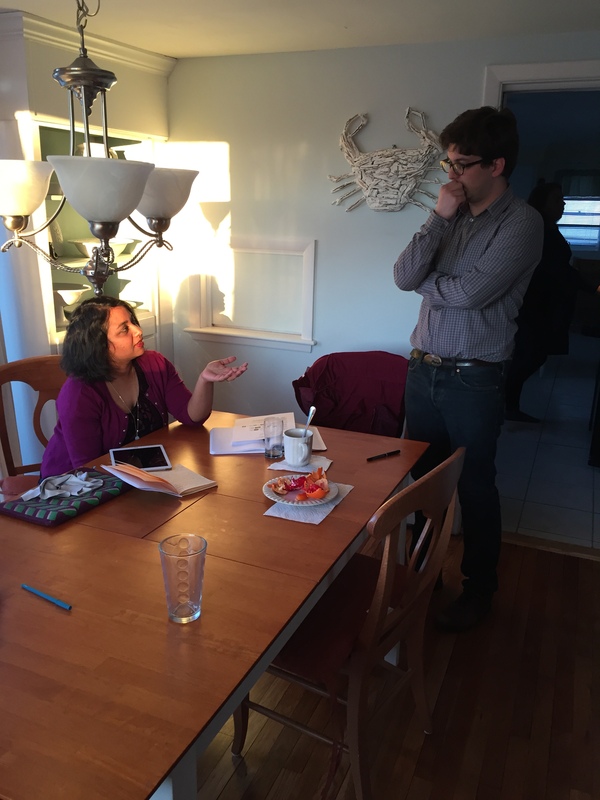 Executive Creative Director Rita Banerjee broke the ice with Literary Taboo followed by Weirding the World with renowned Brooklyn-based playwright Stephen Aubrey. 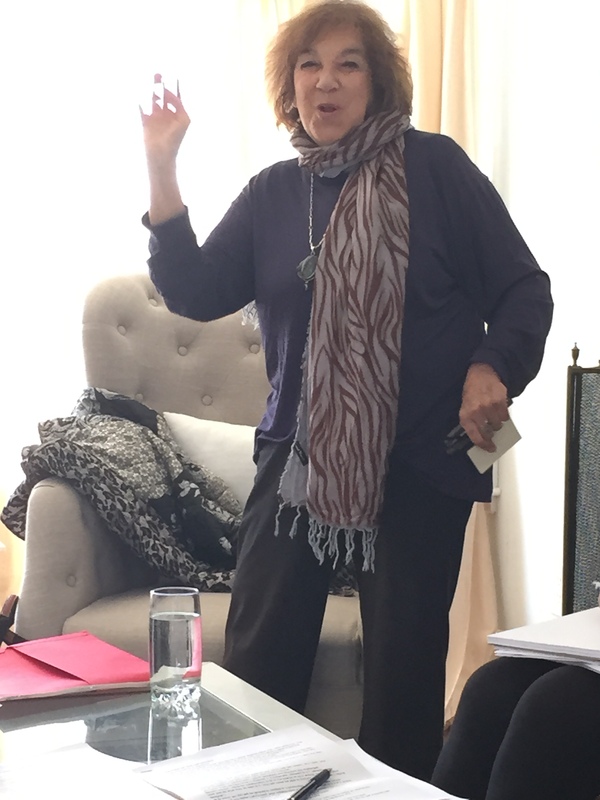 Executive Artistic Director Norma Szkoloyai taught participants how to bring their voices from page to performance. Featured below is participant Claire Ince reading her piece alongside her own musical composition. In the evening, Stephen Aubrey taught us how to break traditional Aristotelian structures during Against Aristotle: New Structures for New Stories. A special thanks to Elissa Lewis who led Energizing Yoga every morning. Sound exciting? Join one of our upcoming retreats in Paris or Granada! To apply, visit cww.submittable.com. Applications for Paris must be submitted by May 5, 2015.